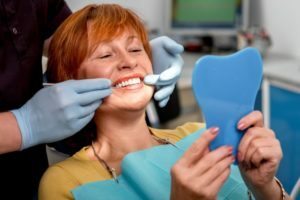 The Replacement for You: Dental Implants or a Denture in San Antonio? 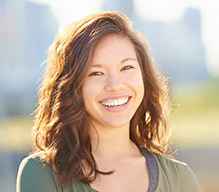 Are you considering replacing the teeth that you’re missing? 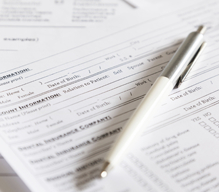 You may have heard about multiple solutions, but how do you know which one is best for you? 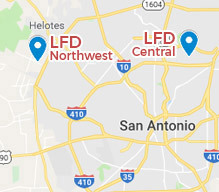 There are many factors to consider, which is why your expert dentist wants to give you a better idea of whether you’ll need dental implants or a denture in San Antonio. 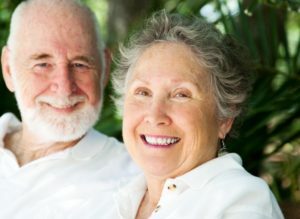 Keep reading to learn about these replacement options and the candidates that are best for dentures and dental implants. 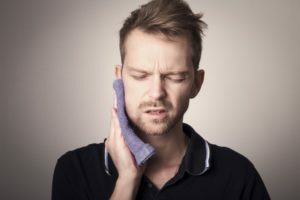 Comments Off on The Replacement for You: Dental Implants or a Denture in San Antonio? 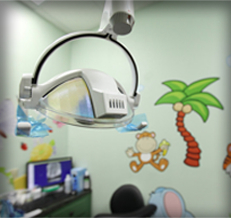 Dental health is important at every stage of life, but especially so during childhood. A healthy smile gives kids the self-confidence they need and allows them to eat and speak comfortably. It also lays the foundation for a lifetime of good oral health! 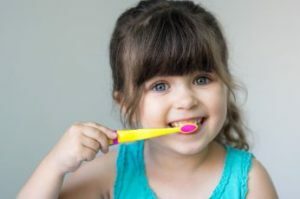 This blog is written in honor of February being National Children’s Dental Health Month, and in it you’ll learn about childhood cavities and the best way to prevent them. 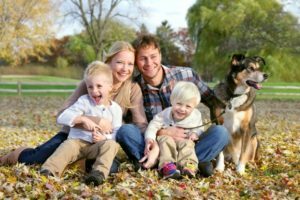 This information will minimize the amount of dental work your child needs from a children’s dentist in San Antonio and help them have a healthy smile for life. Learn more below! The holidays are upon us. This means cooler weather, warmer sweaters, and time with your loved ones. The holiday season also marks a time of indulgence for you and your family. Cookies, candy canes, and gingerbread houses are just the beginning of some of the wintery treats you and your children may be looking forward to. So, with all the sugary sweets on the rise, how do you keep your family’s teeth healthy? 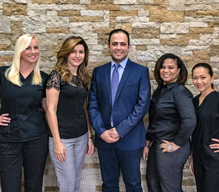 Learn how to enjoy the holidays, while keeping your smile looking and feeling great with some healthy eating habits from your family dentist in San Antonio. 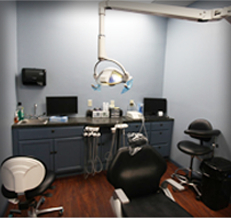 Seeing a dentist in San Antonio every six months is important for maintaining your dental health. In saying this, we’re not trying to downplay the importance of self-care steps such as regular brushing and flossing and watching what you eat. To the contrary, those play an essential role in protecting your teeth and gums. 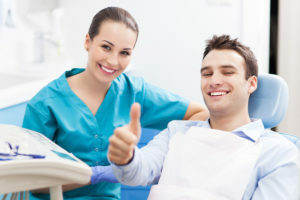 But only a professional can provide thorough cleanings and spot oral health problems before they become too serious. 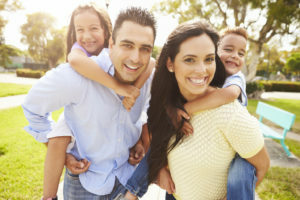 Visit the Family Dentist in San Antonio this Summer! School’s out for summer! June and July are the most exciting months to be a kid, but the changes in habit that occur this time of year can also put their smiles at risk. 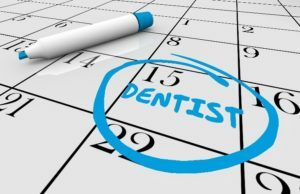 Before the season really gets started, it’s worth it to schedule a visit to your family dentist in San Antonio. You’ll feel great knowing your little one’s smile is ready to take on anything that comes its way this summer! Comments Off on Visit the Family Dentist in San Antonio this Summer! 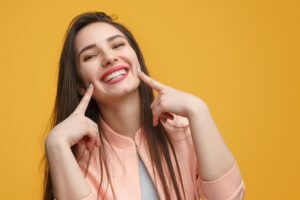 If you want to make a great investment in your smile and you’re also missing one, two, or several teeth, dental implants in San Antonio are a wonderful choice. This comprehensive tooth replacement option provides a prosthetic root as well as the visible crown, for a solution that mimics nature itself. Keep reading to learn the reasons why dental implants are a wonderful investment: including maintaining oral and overall health as well as your youthful appearance. You truly can’t go wrong with dental implants!